TechsPlace | It is a far proven fact for every mobile app development firm that mobile applications are getting very competitive day by day. Since technology has taken over the daily life routine of people, the use of mobile apps has been trending. 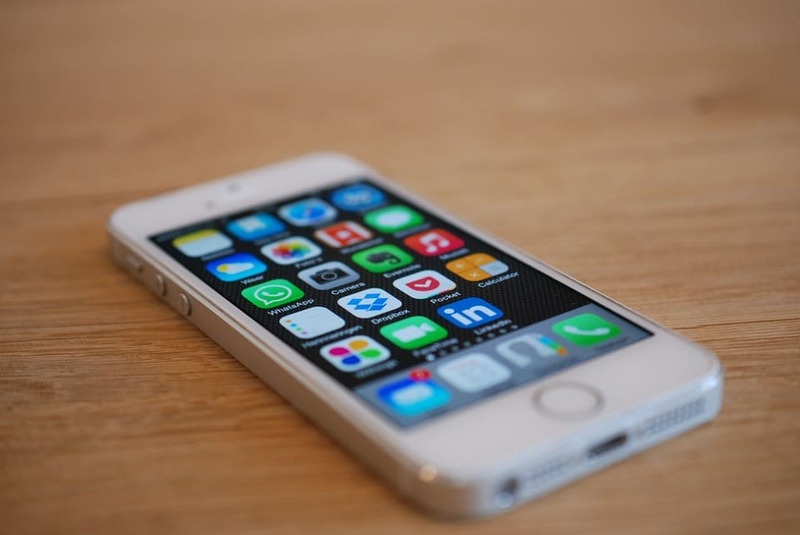 The cost of mobile app development depends on the requirements, type, and circumstances. 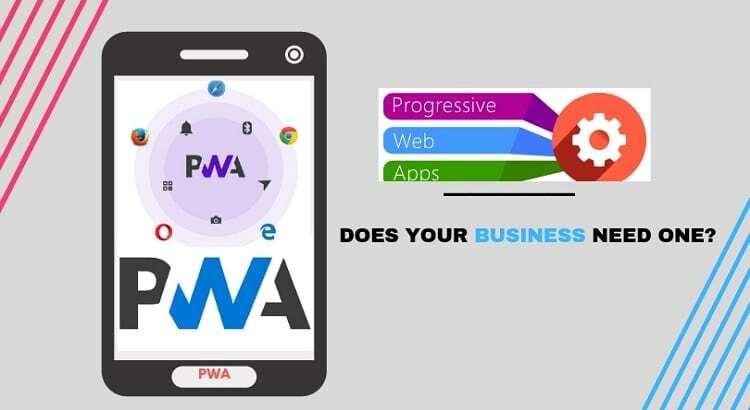 In order to demonstrate a smooth workflow, world’s best app developers and IT overseers break down all the important factors and make the right decision by calculating the cost and the benefit of that specific app. The first things first, the most important step to initiate is to decide the platform of the mobile application. In today’s era, there are three platforms ruling the app industry which are iOS, Android and Google. Deciding the platform will also initiate the type of application which is required to build. It is the company’s decision by keeping all factors in one place and decide if it is going to be a hybrid app or a native app. A hybrid app is built for all platforms and is expensive whereas, native is assigned to one only. For every organization, it is very important to demonstrate, the development schedule of the mobile app and decide the authority to work on the project. This is when a company decides to hire a third party or manage work through their in-house program. Planning is the first key to opening the doors of success. Mobile applications require planning and hard work. The company should also identify the features and functions that will need to work with full potential. There different features that an app may include such as offline access to data, location, social combination or real-time collaboration. The company should also decide whether the app will work on backend systems defined by the company itself or should integrate a third-party service. With the industry being labeled as always trending and rising, competition will always be on top. To be on the top and to survive and fight back with the competition it is very important to use different strategies to develop something that stands out in the market. To develop something unique a company should always consider important factors such as DevOps resources, the design of the app, licensing fees of the mobile application, hosting service plans and also employee training. Once the company or an individual has identified these multiple factors, it will be very easy to demonstrate the app development cost. The rule is very clear, an application with a simple layout is the most attractive mobile application for a user. The navigation should always be simple for the user to understand otherwise, the user will not be able to utilize the app properly and will end up uninstalling or not using it. Your app experience should always be designed in such a way that even a kid can easily use it. Just like there are millions of websites on the search engine, same is the case with mobile applications. In 10 years the mobile app industry has risen to the top from the scratch, with millions of mobile applications listed on different app platforms, it is very important to initiate the search engine optimization (SEO). Digital companies (especially mobile app developers) who provide SEO services can get the massive advantage of catering to the customers of mobile app development and optimizing their application on search engines and app stores. 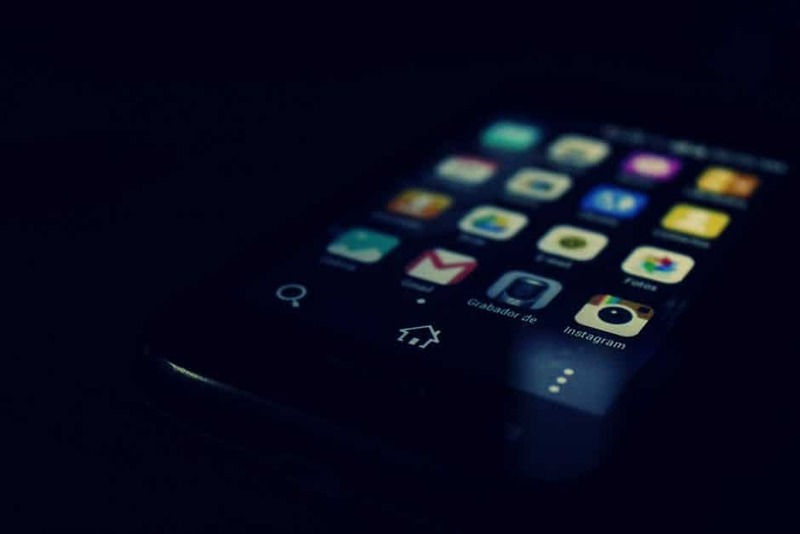 A mobile application should not only be responsive but should also be quick in functionality. People everywhere are very impatient and no one wants to wait for a mobile app to load. To overcome this, it is very important to speed up your loading time. An ideal mobile application will not take more than 10 seconds to load. Any kind of mobile application which takes around more than 20 seconds to load will not be acceptable. 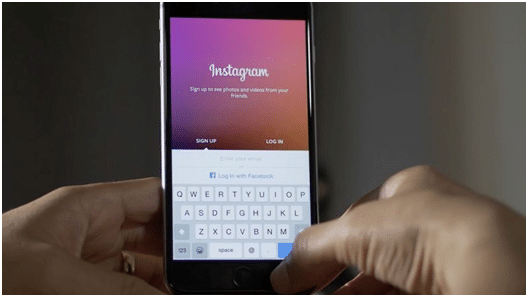 Longer videos and heavy images burden up your mobile application. Reduce the size of these type of files in order to decrease your loading time. Too many ads are equal to too much distraction for your customers; they will probably end up not using your mobile application. In order to increase customer attention and attraction, it is very important to reduce the frequency of your ads. Since the digital world has taken over, security measures are one of the most important procedures to be considered. For every developer, security should be the first aim to be considered while developing a mobile application. The communication measures such as payment modules should always be secure from unwanted access. 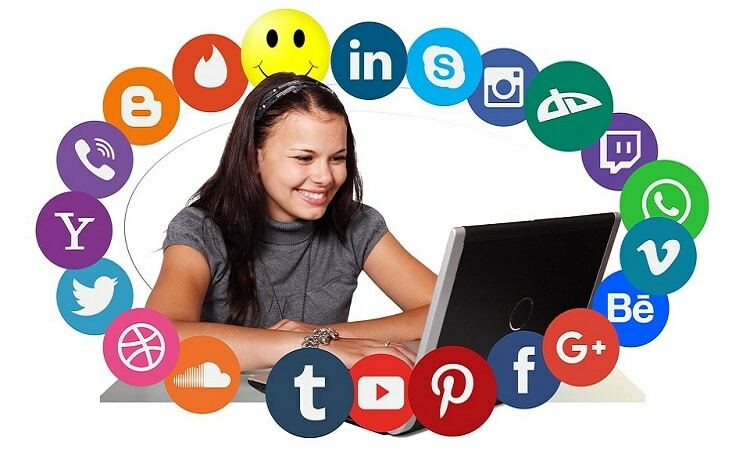 Social media is one of the strongest platform and people around the globe are obsessed with using social media. Every business today is using social media for its good and utilizing its functions to its fullest. Integrating a social media account will make things easier as the sign in process will become short and easy. Mobile app industry has a very long way to go. Last 10 years have surely marked the importance of the app industry and how mobile applications are helping people in their daily life. 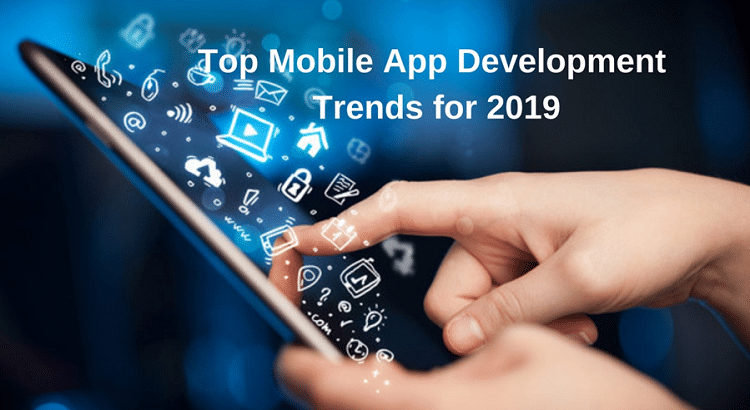 For every app developer, even for a newbie, it is very important to consider the above-mentioned points to overcome the complexity of mobile app development. Author Bio: Nancy Lamas is a superior Mobile App developer, associated with a famous mobile app development company in California. She has spent her professional life in developing mobile applications and has a deep interest in spreading knowledge regarding the developing of different type of mobile applications.